Welcome! 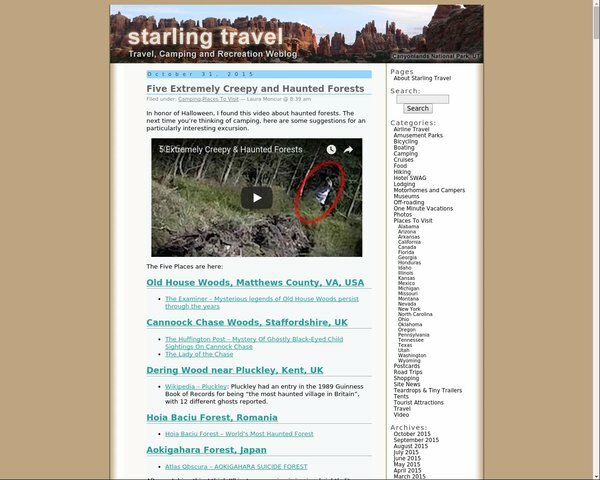 Starling Studios is Michael Moncur's web publishing and development company. I have created and maintain a number of content-oriented sites, some of which make money. The major sites are listed below. See my professional information site for a complete list of sites, the books I've published, and more details. Contact me if you have questions or would like to be involved with any of these projects. 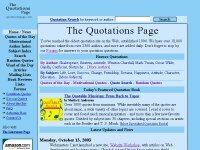 The Web's oldest page devoted to famous quotations, established 1994. Receives over ten million page views per month. Provides a searchable and browsable interface to over 20,000 quotations using a PHP front end to a MySQL database. Matthew Strebe, Laura Moncur, and I are publishing reviews and articles related to gadgets, ranging from cameras and TVs to computers and software, on this site. 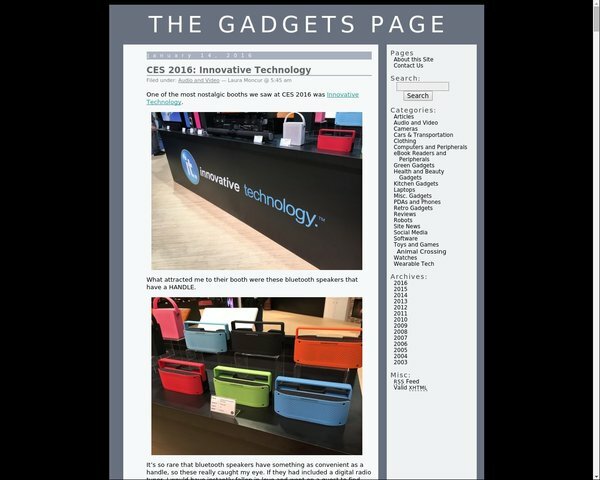 The Gadgets Page officially launched in January 2004. It uses the same back-end content management system as Website Workshop. 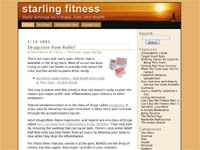 A weblog devoted to health, diet, and fitness topics. I designed the site, which runs WordPress 1.5. My wife, Laura Moncur, does most of the writing. We started this weblog in December of 2004. A weblog devoted to travel and camping. My wife, Laura Moncur, does most of the writing. Matthew Strebe and I run this site. It's a parody of the popular geek news site Slashdot, with satirical news stories about computers, technology, and science. SlashNot launched in August of 2002, and was selected as PC Magazine's Site of the Week for November 7, 2003. 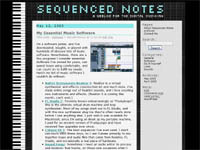 My electronic music weblog, where I write about sequencers, synthesizers, and other aspects of creating music with technology. This site runs WordPress 1.5 with a custom CSS-based layout. I started this site in May of 2005. It is currently down but will be revived soon under a new name. 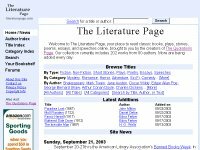 My weblog, which first appeared in 2001. It doesn't get much use these days, but it's still there for some reason.